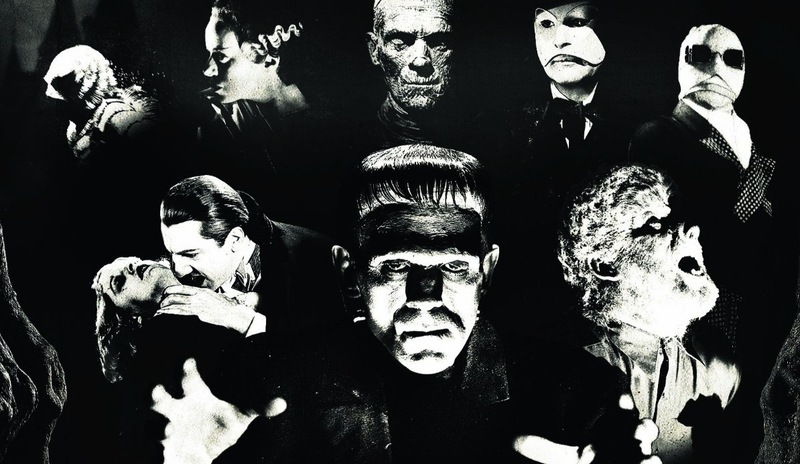 Universal head Donna Langley rubbed a lot of fans the wrong way when she announced the studio’s plan for their upcoming shared universe of classic monster films. She said that the focus would be to take the characters out of the horror genre and move them more towards an action-adventure style of film. But fans can now rest easy. In an interview with Collider, director Alex Kurtzman promised that when we see the Monster-verse it will be a horror-themed place. Yeah, I think it’s a fair response and it’s actually not — I think there was some lost in translation quality to the way it was received, because I promise you there will be horror in these movies. It is our life goal to make a horror movie. The tricky part is actually how you combine horror with either adventure or suspense or action and be true to all the genres together. In some way, Mummy, dating all the way back to the Karloff movie, was the first to do that. It was the first to combine horror with — I wouldn’t say action, but certainly a lot of suspense. So it’s more about how you blend the different elements and stay true to each one, but there will definitely be horror in the monster movies… We will hopefully serve it up good and plenty. That’s a little better. I get that the world has seen some success in taking certain characters out of their horror element and turning them into potential action franchises (Brendan Fraser’s Mummy films spring right to mind), but these are HORROR films. People enjoy being scared at the movies. If you can’t take these characters and make them scary, then what hope is there? [We] really thought long and hard about which writers felt right for each monster. So our goal is to have each movie retain the identity and the individuality of the specific monster, but you’ll see how they start to fit into a larger universe as the movies unravel. Kurtzman’s Mummy will kick off Universal’s shared horror / action-adventure hybrid universe on March 24, 2017, with other films starring the classic monsters to follow soon after. This entry was posted in Breaking News, Film and tagged Alex Kurtzman, Universal Monsters. Bookmark the permalink. Tom Hardy to Produce and Possibly Star in ‘100 Bullets’! Production on ‘Twin Peaks’ to Start Soon!